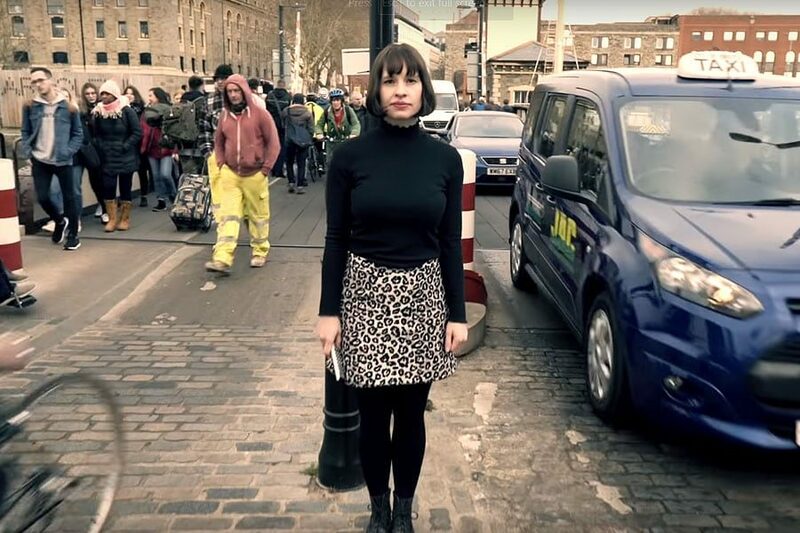 Skinny Lister premiered a new song today and released a music video for it as well! The song is called “My Distraction” and it’s off their upcoming new album The Story Is… out on March 1st 2019 on Xtra Mile Recordings. The video features Lorna using a remote and dancing all over the place. Very fun! Check it out!